You've seen the same lists rehashed all over the internet with different titles slapped on them: "baby shower essentials", " basic baby checklist", "baby registry must haves". All of them have the same basic things: crib sheets, burp cloths, swaddlers, nursing pillow, etc. Of course, we all know that a lot of people will throw adorable, teeny, tiny baby onesies, hats, and socks in with their registry purchases, too (because really, who can resist?!). But what else? What can you add to your registry that will not only give you something practical, but will also give your guests a chance to really feel like they're contributing to making your life post-baby a little more blissful, instead of being the 5th person to buy you a pack of the softest washcloths you've ever felt? 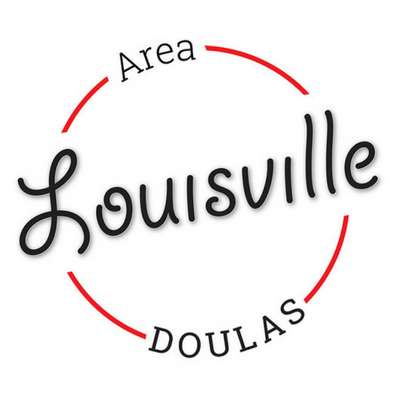 Never fear, Louisville Area Doulas has got your back. Adding these 5 things to your registry using a service like baby list, which lets you add things from various stores and things that can't be bought at stores, will leave your guests feeling like they've really done something to support you and your new little family. The last thing you want to worry about when you're trying to recover from birth and bond as a family is cleaning your house. The second to last thing you want to worry about is stressing over what your house looks like when guests visit to meet your baby. Let's make this clear-- you shouldn't worry about what guests think about your house and anyone that expects things to be spick and span when you just produced another human being is a jerk. But, we know that some of you just won't be able to relax without your home in order. So why not have a friend give you the gift of a clean home? Recommendation in Kentuckiana: Since allowing someone in your home to clean is such a private thing for some people, and not everyone offers gift certificate options, we won't suggest one particular company, but will instead suggest that you search for a company or individual that you like and make sure they have gift options. That way, you know you'll be comfortable. Angie's List is a great starting point. For nights when popping a frozen meal into the oven or crockpot is too much work, but a PB&J just won't hit the spot, a gift card to your favorite restaurant is an awesome thing to have. Bonus points if they deliver, so you really only have to look "presentable" for the two seconds it takes to sign the receipt and grab your food. Recommendations in Kentuckiana: You don't have to settle for the same old pizza or Chinese when you order in. Ask for a gift certificate to Takeout Taxi, which delivers take out from sit down restaurants to your home in Louisville and Southern Indiana. You can have Havana Rumba, Ramsi's Cafe on the World, Kingfish, and even Comfy Cow for dessert on your table without having to set foot outside the house. It's well known that your sleep schedule is going to be off when you've got a newborn to take care of. You might as well take advantage of those late night feedings by binge watching a new show to keep you alert. Netflix, Hulu Plus, and Amazon Instant all have gift options that you can add to your registry. Recommendations in Kentuckiana: Louisville and Southern Indiana get the same old stuff on these streaming services that everyone else gets. But you can always marathon HGTV shows on Netflix until somewhere local shows up! If you usually enjoy a cold, tall one or a glass of wine, 9 months is a long time to go without. There's no shame in asking a friend to get you a case of your favorite beer or bottle of your favorite wine to enjoy with your partner or a friend (or on your own!) when you get a moment to yourselves. Recommendations in Kentuckiana: Bourbon kind of goes without saying, right? Thought so. If wine is your drink of choice, some local favorites are Old 502 in Louisville and Huber's Winery in Southern Indiana. For the beer lovers among us, Flat12 in Jeffersonville and New Albanian in New Albany are excellent. Fall's City is a Louisville classic, and of course we can't forget about Bluesgrass Brewing Company and Apocalypse Brew Works, also on the Kentucky side of the river. If you're looking for the gift of support from your loved ones, there aren't many things that get better than a postpartum doula. Your doula, an expert in newborn care and postpartum recovery, will come to your home and help nurture you while you nurture your little one. From tidying up the house, to making dinner for your family, to staying up with the baby so you can get some rest, registering for a postpartum doula is one way that your baby shower attendees can gift you with the unconditional and unbiased support that will make you feel confident and secure in your new role as a parent. 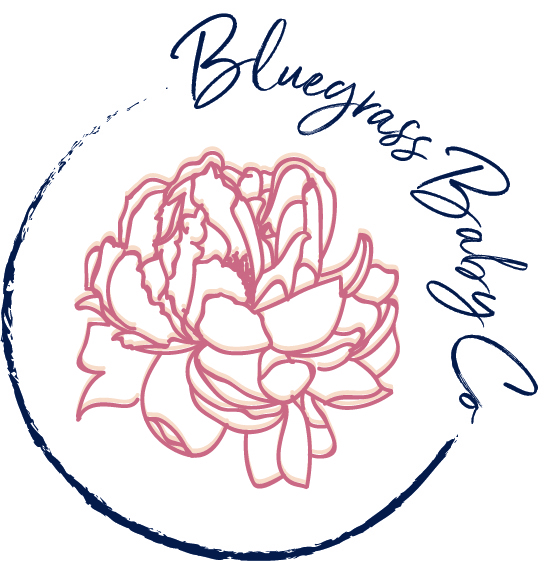 Recommendations in Kentuckiana: When you add Louisville Area Doulas to your postpartum team it's our job to make sure you can enjoy all of your other gifts and the greatest gift of all: your new baby. We happily offer gift certificates and really think they make the perfect baby shower gift. For more baby shower ideas, help creating your registry, local recommendations, and to learn more about our postpartum services and gift certificate options, contact us today! Don't live near Louisville? Shoot us an email, and we'd be happy to find a great postpartum doula near you!